Something interesting popped up on Netflix recently, and this time it wasn’t a new release movie. The folks at the streaming video franchise have come up with a do-it-yourself “smart button” that will help you get everything just perfect for movie night. 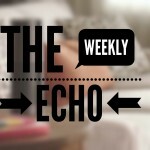 First, though, let’s talk about what’s new with Amazon Echo. First, the Echo now supports connected devices from Insteon, including the Insteon Starter Kit, Dimmer Switch, and On/Off Switch, giving you more ways than ever to add voice control to your smart home. 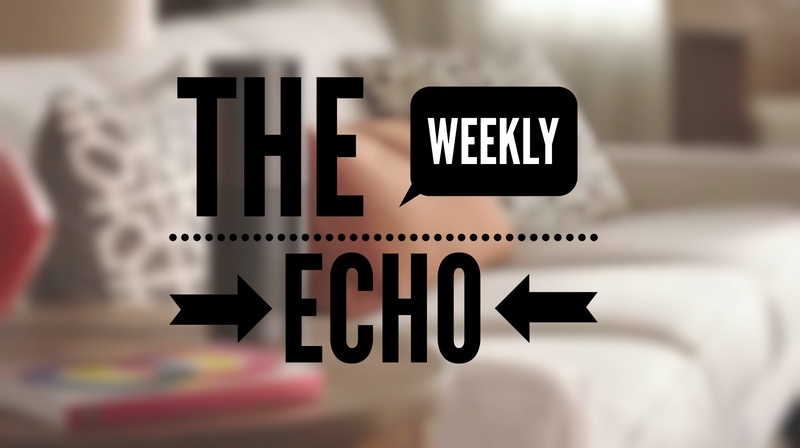 In more Echo news, your Alexa Shopping List is now easily accessible on Amazon’s Web page, both through a link in the home page itself and in the Wish List menu. that way, you can find and purchase the items you want, and even edit the shopping list. Now, let’s talk about what Netflix has designed. Dubbed “The Switch,” this is a custom button you build yourself and then use to do things like start up Netflix on your smart TV, dim the lights in your house, and even order food for movie night. The reason is that you quite literally build this switch from scratch. You can see in the image above what Netflix’s button looks like, but you could easily modify the design to truly make it your own. If you’re a woodcrafter, I’m sure you could come up with something truly spectacular. If this idea really takes off, I think it might be something that we will see for other Internet of Things concepts. After all, we’ve already seen how one ingenious tinkerer could hack an Amazon Dash button to track dirty diapers, and we are a world of innovators. This is what’s truly exciting about the Internet of Things: it’s ever expanding, and a lot of it is open to tinkerers and hackers to really personalize the experience. Personally, I’m playing around with Alexa’s abilities to respond to voice control from my MacBook.